Our previous blog posts in the Faster Payments series have established that the general will is there for faster payments and momentum is growing. In this, the final post in our series, we look at what has prevented it from becoming a reality for all transactions, across all borders. There are several challenges that still need to be overcome. Firstly, there is a degree of resistance from traditional banks to make it happen. This is partly due to the corporate inertia often suffered by large, multinational institutions in the face of change. There is a huge amount of work to be done on their part in order to make faster payments happen, which is why some are stalling. There is also the fact that banks like to maximise their settlement float. These two issues aside, there are other challenges of a more technical nature. The legacy infrastructure was not built to be scalable for such an innovation. Real time settlement would mean that all aspects of national payment systems would need to be changed in order to facilitate single-transaction based clearing, as opposed to the current batch-based clearing process. As discussed in previous posts, cross-border transactions are more challenging to implement due to the differing settlement networks in place in different countries. For faster payments to happen, countries need to build new domestic infrastructure that suits their needs and requirements. At the same time, that new infrastructure has to be compatible with the global payments infrastructure if the desire is to make faster payments across borders. This will require a substantial amount of cross-national consultation and collaboration. The new technologies are not yet mature. We do not yet know enough to determine the accuracy, quality and availability when settling high volumes of transactions. The good news is that, in theory, no technical issues are insurmountable. But there are various uncertainties surrounding the technology that would be used and banks don’t like uncertainties. At the moment, there is familiarity with systems such as the SWIFT network. 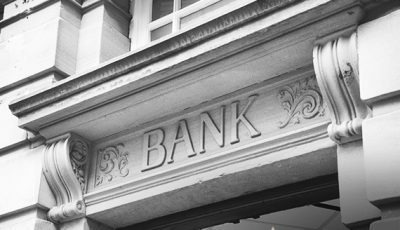 However, once banks start imposing a real time layer on systems, there are some unknowns. What can these systems handle? Will they be robust enough? What are the breaking points? These are all big questions that financial institutions will want a level of surety around before taking the next step. On the one hand, there will be a reduction in risk exposure by having real time payments – reducing exposure via smaller more frequent payments. On the other hand, there will be another risk in having a narrower time frame in which to do checks and ensure payments comply with the law. Checks themselves are increasingly challenging as the whole world of regulatory sanction screening requirements keeps growing as well. 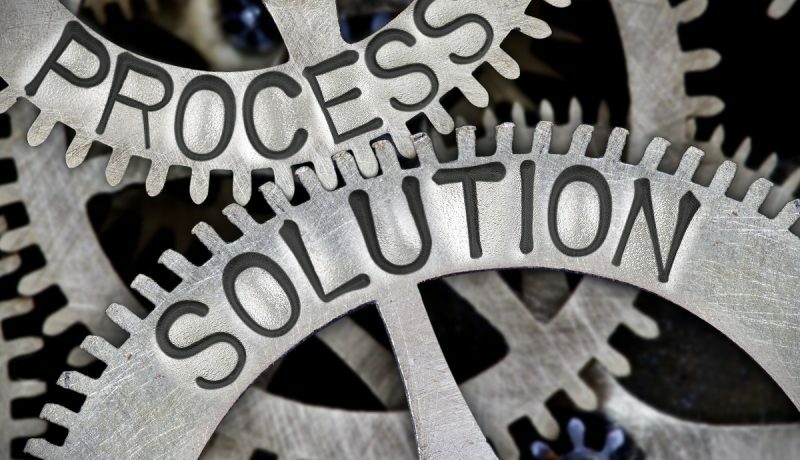 This adds layers of complexity and additional processing capabilities to systems overburdened with multiple processes for screening. Although faster payments has been on the table for a long time, there is still much that needs to be addressed before it becomes a global reality. There needs to be a concerted international push to drive it forward. Accuity helps banks and businesses to instantly find and validate payment codes, improve the certainty of settlement, shorten processing cycles and reduce settlement risk for better rates of straight through processing. 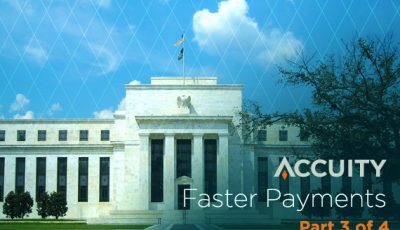 The suite of payments solutions from Accuity provide accurate and verified settlement data helping clients to resolve disputes and handle payment exceptions effectively to avoid expensive payment repair and rejection fees. Faster payments: what does it mean for compliance? In this article, Henry Balani, the Global Head of Strategic Affairs at Accuity, examines how anti-money laundering and KYC compliance regulations are likely to impact the adoption of instant payments.